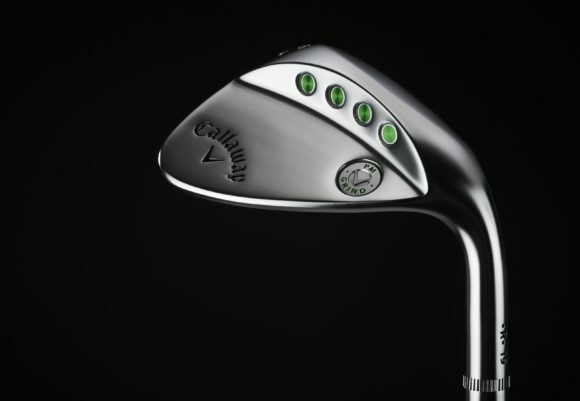 At last year’s British Masters, we got a first look at Mizuno’s new ST190 metalwoods, which went straight into play after clearing the USGA conforming list. It's fair to say they've created a fair bit of buzz, with pros on both sides of The Pond opting to put them into play. 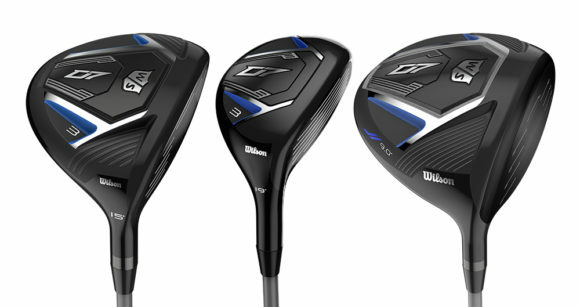 They included Luke Donald, who decided to game the ST190 driver. 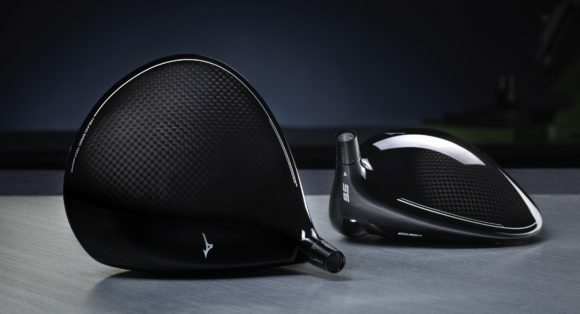 Donald’s driver choices have long been a barometer for the legitimacy of Mizuno’s launches – the JPX850 being the last Mizuno driver to enjoy a prolonged spell in Donald's bag. 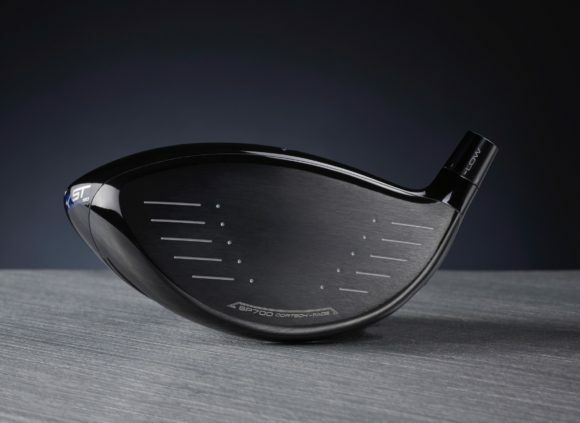 The Forged SP700 Ti face is over 10% stronger than 6-4 Titanium with a fine grain structure that allows a more complex geometry in the CORTECH face, where re-engineered ribs and a Quick Switch internal structure promise even higher performance. 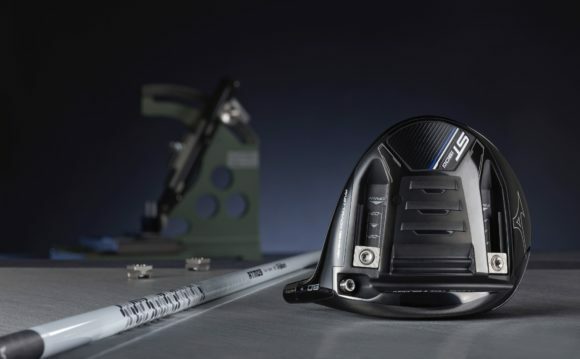 The ultralight 12g carbon composite crown means 7g of weight can be optimally redistributed to further boost ball speeds and reduce spin rates. The Amplified Wave Sole, meanwhile, features a heavily amplified first wave configuration which expands the ST190’s COR area for improved balls speeds across the clubface, with reduced off-centre performance drop-off. 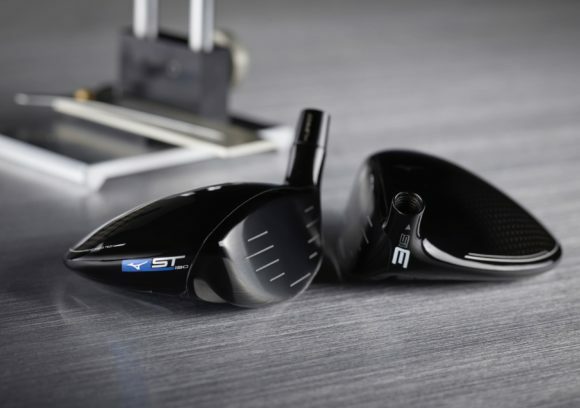 The ST190 is designed for mid to low spin with maximum stability, and features a single, factory-fixed 6g backweight that adds 300gcm2 MOI for added stability on off-centre strikes. 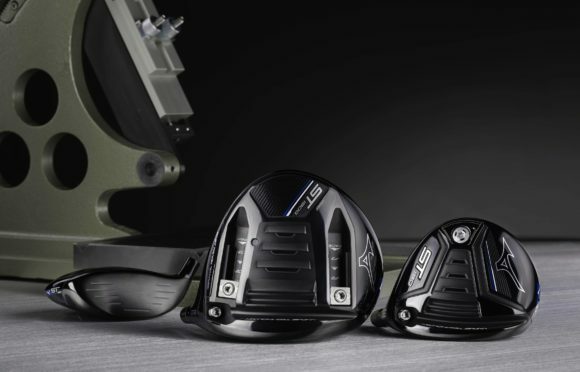 The powerful ST190 fairway woods are also speed-engineered and feature a carbon composite crown and amplified Wave soleplate, this time allied to a deeper, high-energy HT1770 Maraging steel face. The Amplified Wave Soleplate’s larger first wave creates a balance between stability and sweet spot height to provide effective off-centre forgiveness without excess backspin. 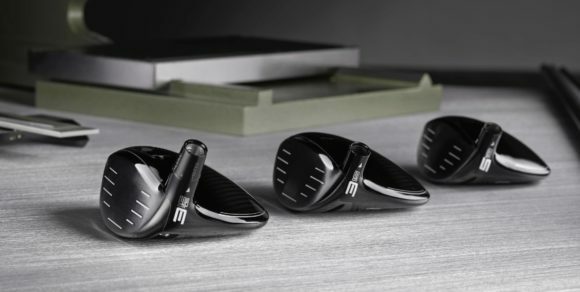 Similar Harmonic Impact Technology to that found in the drivers is designed to generate a powerful, solid impact sound, fine-tuned through the study of vibration and soundwaves. 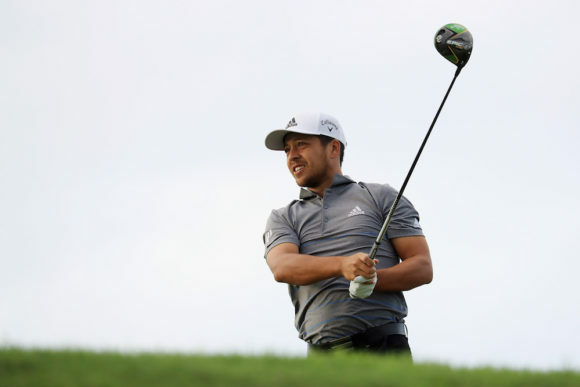 Again, early tour testing with a PGA Tour player has highlighted an effective relationship between ball speed and spin rates, with gains in the former accompanying reductions in the latter. Shaft options: A range of shafts without upcharge will be available, with new options for 2019 including Atmos Blue 6R, Atmos Red 6S, Atmos Red 6R and Atmos Black TS 7S. Originally published on bunkered on Mon, 07 Jan 2019 14:00:00 +0000.